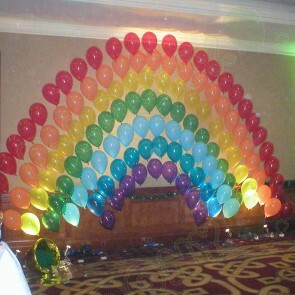 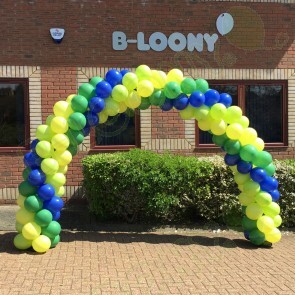 Our specialist events team are highly skilled and very experienced at organising and installing balloon decorations to create stunning displays for corporate events and sales promotions. 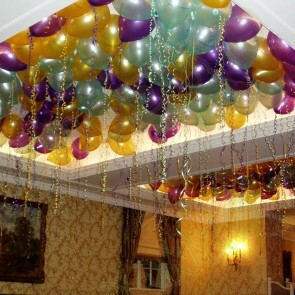 Each of our decorators are qualified, highly experienced and extremely professional and passionate about their work. 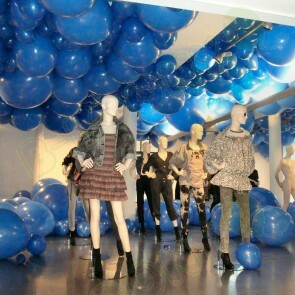 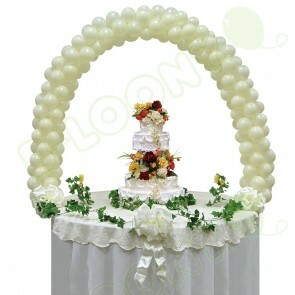 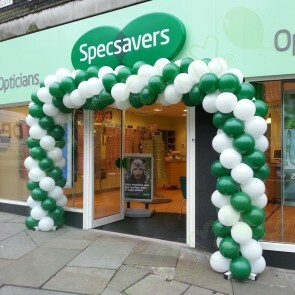 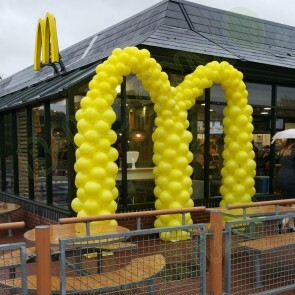 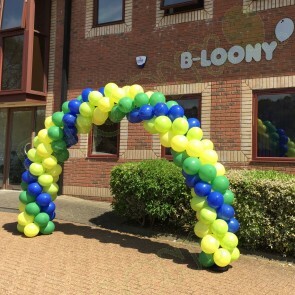 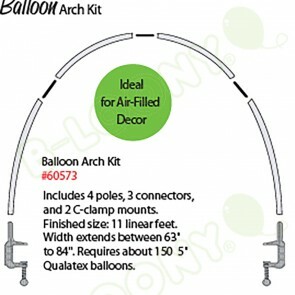 The services we can provide include installing balloon arches for increasing footfall, decorating retail stores for seasonal promotions with printed balloons at point of sale and creating professional displays for corporate events and parties. 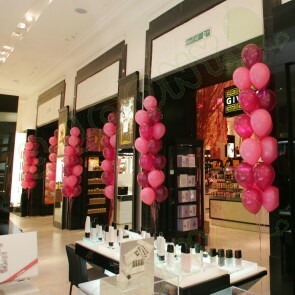 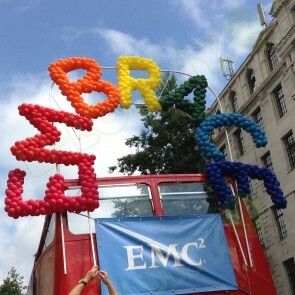 We give you expert advice and provide all the products, equipment and staff to arrange a successful event. 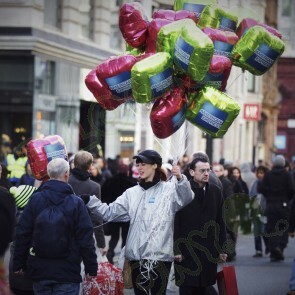 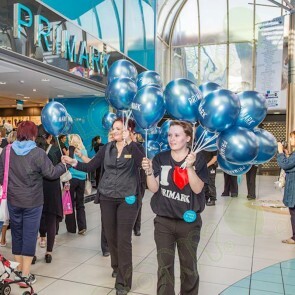 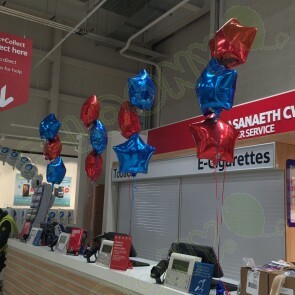 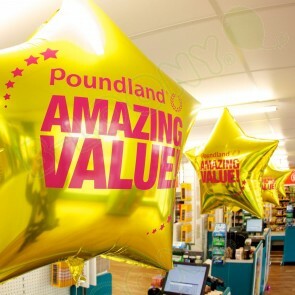 Not a problem, we have organised balloon decorations for hundreds of sites simultaneously, our record is 460 for one national promotional rollout. 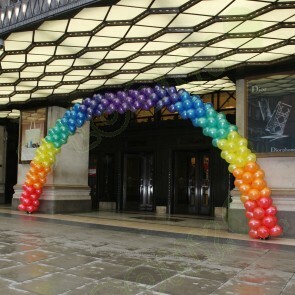 Our teams work through the night to synchronise the visibility of the display with the start of your promotion.